Happy weekend, everyone! It’s time to celebrate Saturday Upsides! 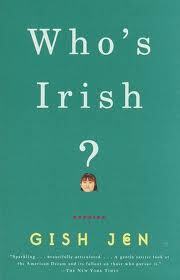 Yesterday, I was reading a lovely collection of short stories, Who’s Irish? by Gish Jen, and I came across this quote about life as a mother and homemaker that really struck a chord with me. Maybe it will for you, too! 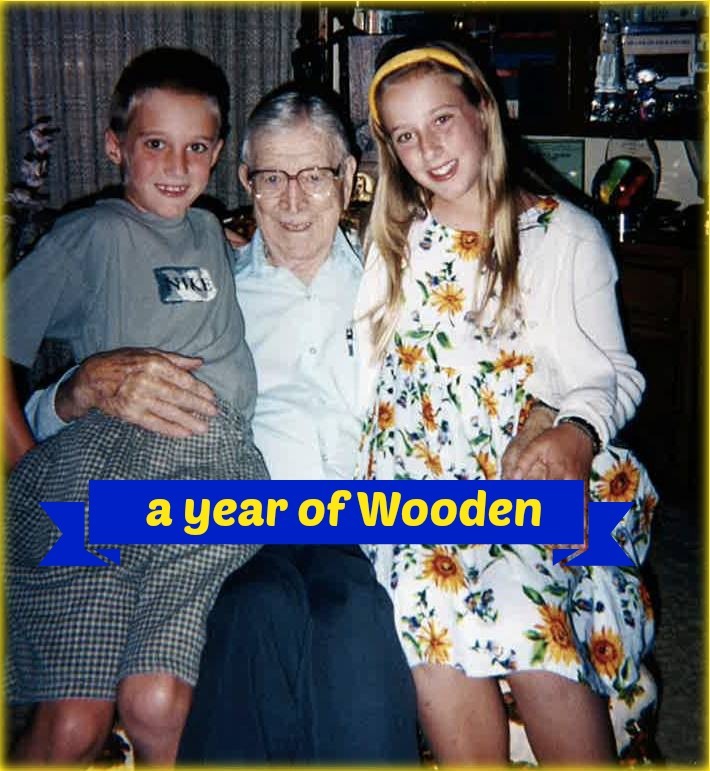 I treasure the small, ordinary moments of life at home with those I love! What are your upsides this weekend?